Introducing the new Uno Range from Breasley. 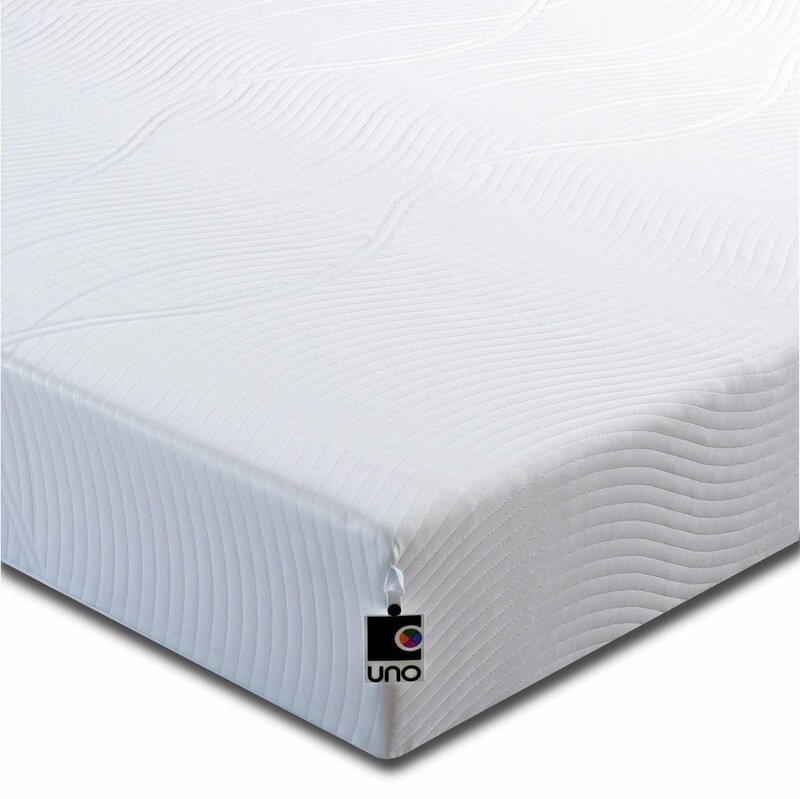 The Uno Vitality HD Memory Foam Mattress is perfect for any bed to enjoy a supported sleep throughout the night. 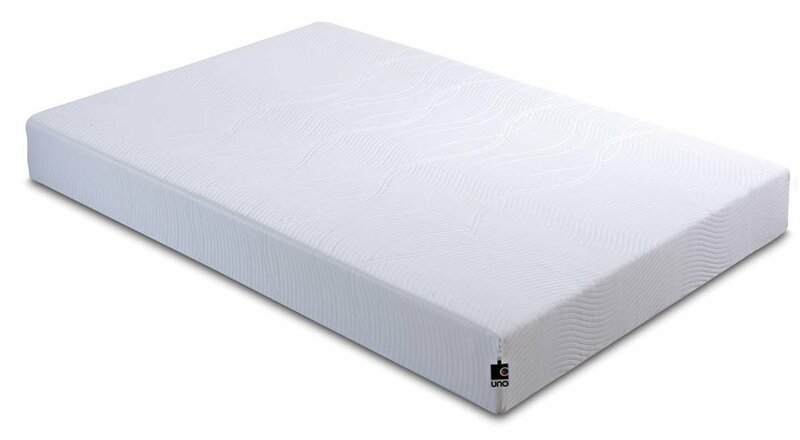 Constructed with your health in mind the mattress contains a deep layer of zoned High Density Foam providing you with all the support you require in all the right places. This unique mattress gives you everything you need to enjoy a fuller nights’ rest. Finally, is the stunning soft removable non-quilted cover, infused with revolutionary adaptive & fresche technology from Breasley. The Uno Range reduces the risk of dust mites and bacteria, allowing you to enjoy a clean and healthy sleeping environment night after night. This mattress is single-sided for easy care, rotate this mattress every time you change your bedding for lasting support. 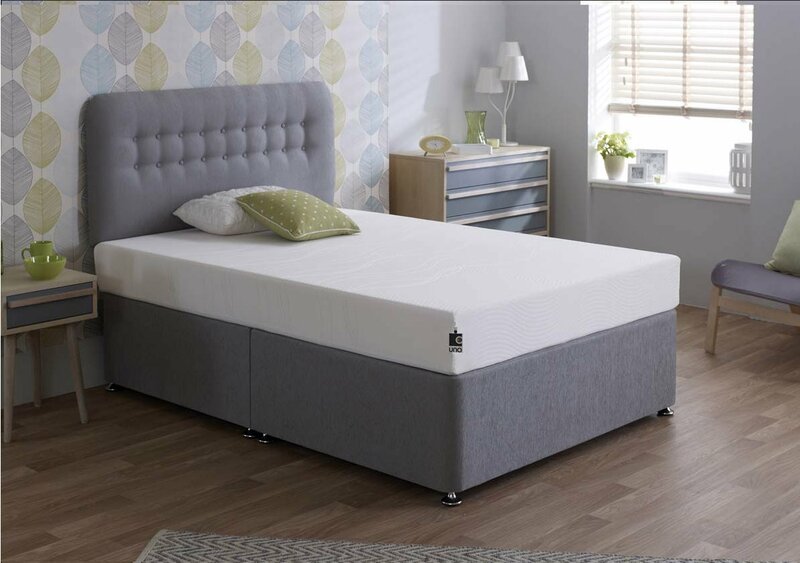 The Breasley UNO Vitality HD Memory Foam Mattress with Removable Cover is available in a range of sizes perfect for any home.